​Surplus and obsolete IT equipment disposition is more than checking a box. When it comes to disposing of your IT assets and safeguarding your business, your brand, your customers, your employees and the environment you have to have trust in the company you choose. We say trust, but verify. Demand excellence, demand expertise and settle for nothing less than peace of mind and going to bed each night knowing you are protected. Stream Recycling is the leading provider of enterprise IT asset disposition, onsite data destruction and e-waste recycling services, focused on delivering secure, efficient ITAD solutions. 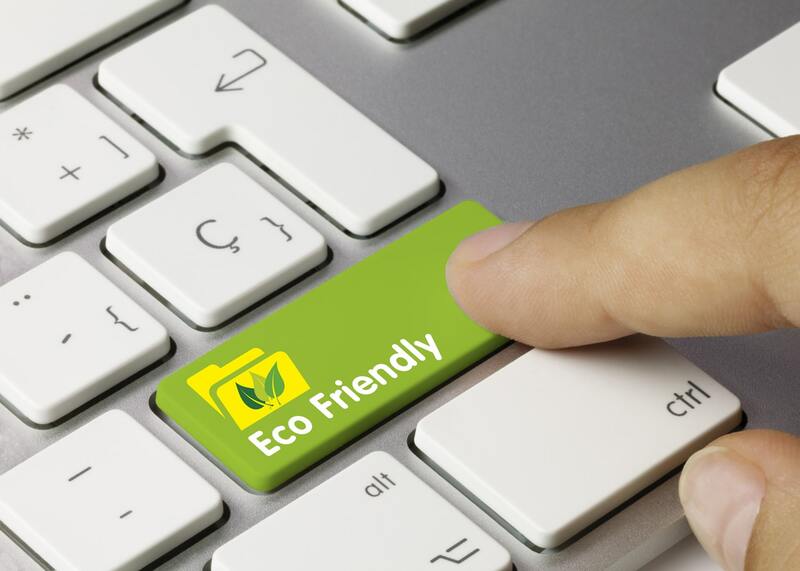 At Stream Recycling, our electronic recycling services reduce the risk, cost and complexity associated with securely managing IT assets and consumer electronics throughout their lifecycle, and we always operate in compliance with all environmental and data security regulations (HIPPA, SOX and ITAR). We seamlessly manage the entire asset chain-of-custody to provide secure and sustainable reverse logistics solutions for large enterprise organizations, government agencies, and high-profile companies worldwide. Not only do we make the disposition of your IT assets easy and efficient, we even help you earn more from them. Stream Recycling acts as an extension of your business operations and we cater to your individual business requirements. From the moment you become our client, we begin strategizing logistics, removal, packing, receiving, auditing, data security and after-market services. Our carefully executed ITAD solutions are designed to deliver you unsurpassed value and the highest payout possible.